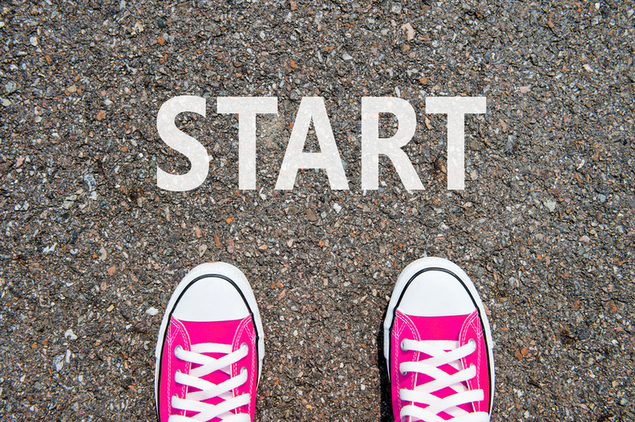 Discover 13 tips that will help you set expectations for your freshman year. Many high schools now sponsor a program with local colleges called Dual Enrollment, where high school students take college classes on a host campus for high school (and potentially) college credit. This experience has given me some insight on what to expect for my freshman year at college. Here are 13 tips that will help you set expectations for your freshman year: 1. A simple one: check your email. Just do it. 2. You don’t fully realize how expensive rental textbooks or meal plans are until you pay for them, which means it’s important to utilize those student discounts. My community college has provided more free movie tickets, festivals, comedy shows, local plays and musicals, HIV testing clinics, and career fairs than I could capitalize on. Not to mention students get great deals when signing up for Hulu, Spotify, Amazon Prime, and other useful subscriptions. 3. Skipping class? Don’t. Each college class covers a lot more than the traditional day in high school—probably because there’s no busy work—so missing one day may put you on a downward spiral. 4. On the same note, missing class isn’t the end of the world when necessary. Just make sure to give your professor notice, ask someone next to you for notes, and maybe read the section of the textbook you missed. Give yourself an allowance of skip/sick days, too, since most professors give a minimum of classes/exams missed without penalty. Only use them when necessary! 5. College is a great place to construct independence. No more waiting for a bell dismissal or asking to use the bathroom; as an adult and as a person you are free to act autonomously. This does, however, come with responsibilities. Chores, budgeting, and keeping up with a heavier course-load means a need for time management. 6. Managing time and energy in college is much easier with a schedule or calendar app. Let technology do the work for you so there’s no forgetting appointments, being late for class, or forgetting due dates! A visual reminder of your responsibilities can also tell you when you are beginning to overload yourself and when you should reprioritize responsibilities. Burning out early in college can mean having a hard time catching up, so stay on top while you can! 7. Getting a good amount of rest is the most surefire way to stay healthy and learning. Do this by scheduling classes after 9:00 am at the earliest, so you will have at least eight hours sleep even on a late night. 8. Before registering for classes, do a student’s version of a background check on professors. You can do this by searching their ratings on RateMyProfessors.com. Students who have taken a class with that prof before will give insider tips and insights as to how the professor grades, lectures, and demands in terms of reading material or project work. Do not skip this step and end up with a bad professor! 9. When you do ask someone for notes, chances are you won’t know their name when you ask—or for the rest of the semester. A professor may introduce the class with an icebreaker and have an occasional group project throughout the semester, but your interactions within the classroom focus mainly on the professor. 10. This doesn’t mean you shouldn’t interact outside of class, however. Form a study group or make a group chat to keep everyone updated on assignments. 11. Chances are the people you meet in college are much more diverse than your high school. There are many differences in interests, backgrounds, and identities that make for an eye-opening experience. Try involving yourself—respectfully—in unfamiliar communities (through clubs, specialized classes, or simply talking to people from that community) to learn about those around you. 12. Your professors are actually people. This revelation goes beyond the “I saw my teacher at Kroger and it was weird.” Professors incorporate their lives into their lectures, which makes it easier when asking questions or networking through academics. That said, your professor’s personality may clash with your own. College is a great time to learn relationship dynamics! 13. Lastly, remember that everyone’s using the same “fake it ‘til you make it” mentality you are. It’s college; no one knows for sure what they are doing. Figure out your goals, but also remember that you have time to do so—and time to enjoy it.